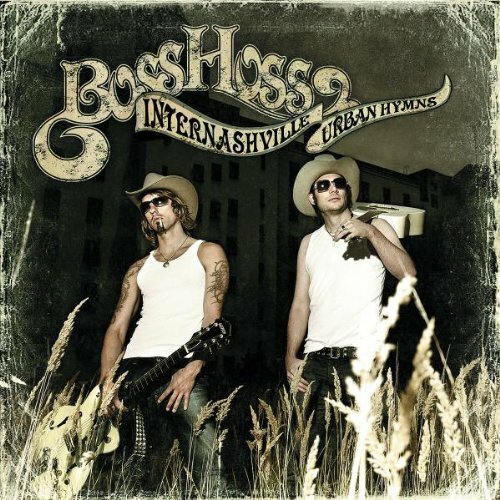 Download "The BossHoss - Dos Bros" for FREE!!! No one can stop them go, go! Cut across! Â¡Venga! Let's go! Dos Bros! Let the freak flag fly, Dos Bros, Â¡vamonos!